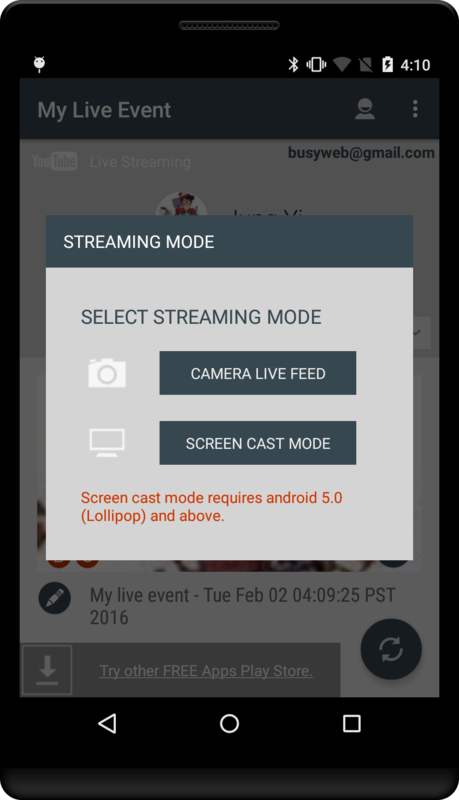 Android Screen Display Streaming Mode added, requires android 5.0 or above. 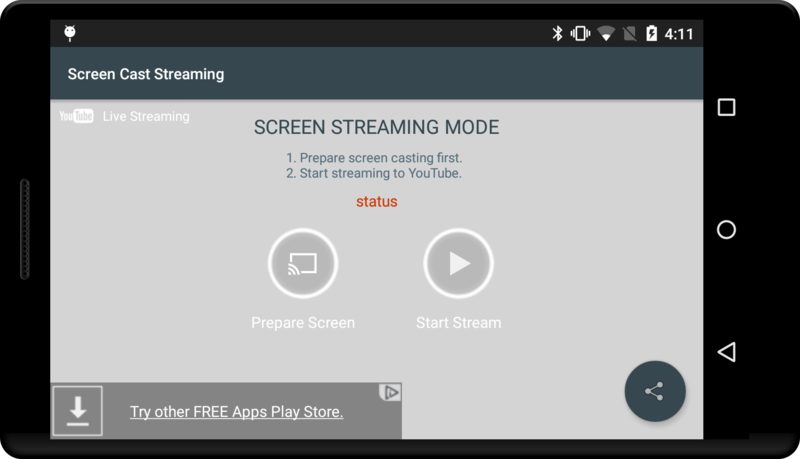 Broadcast live video stream from Android camera to YouTube. 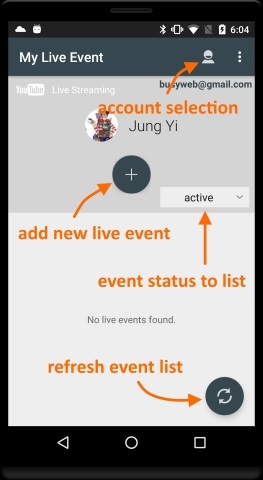 Manage and view live events from inside app and YouTube web site. For more information, see the help, how to sections. 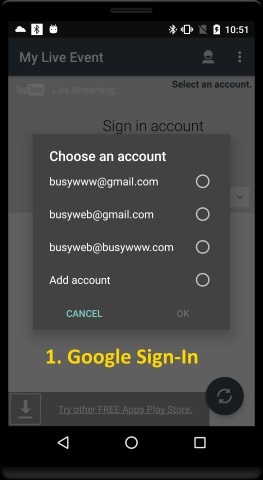 Souce Code is available, see bellow App Credit section. Current version is in the beta status and may have some issues; please report any issues or suggestions to me for the better future app versions. 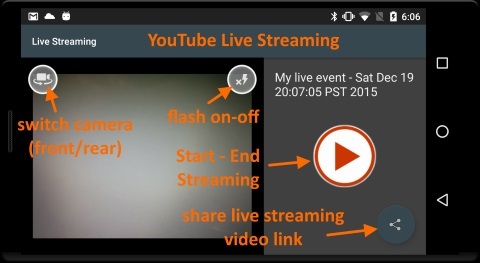 Live streaming from android camera requires reliable internet connection with minimum 240kb upload speed for reliable live view; less than suggested upload speed will give frequent buffering from live view.  In the future version, user selective video quality option will be available. 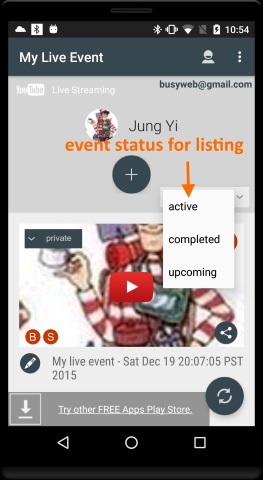 To view live video feeds from other android devices, select "active" event listing and click the event to see the live streaming. Or, click the shared video link. 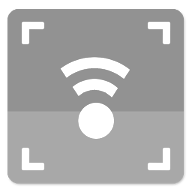 To view live video feeds from desktop, just open the shared video link, or open and signin YouTube web site. 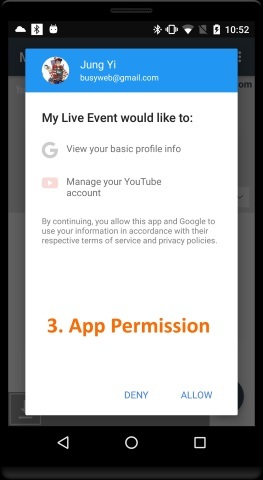 Then, go to Broadcasting live event page. Live video would have some buffering and may take some time to be available for viewers. 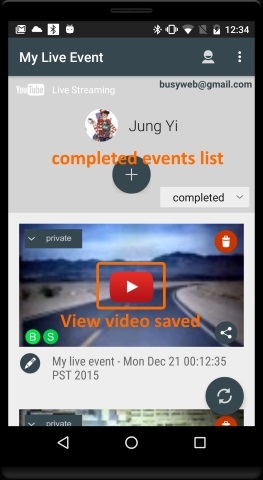 When event is finished, the video will be saved on the youtube video folder. 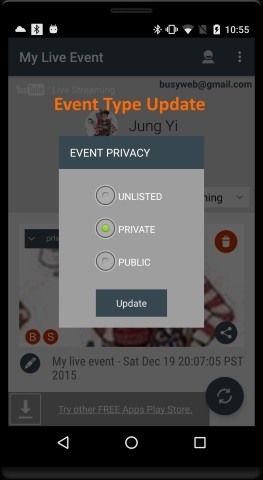 Event type Unlisted: live streaming is available if user has the video link. 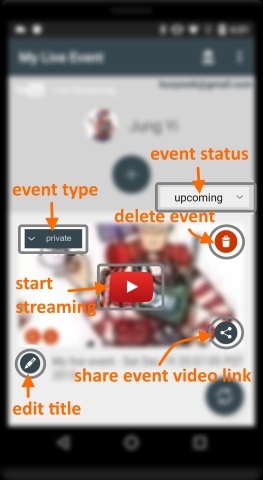 Event type Private: only the user who owns the streaming could see the streaming. 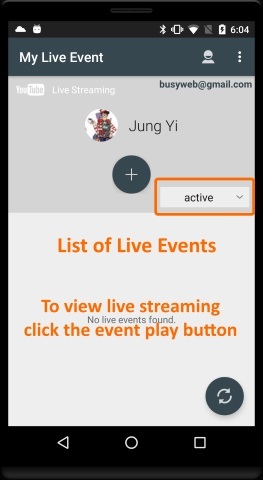 Event type Public: all the users could see the live streaming. As of the third party library inclusion, the app size is little bit big and requires some memory usage during the live streaming. Inspired from watchme android open source. App is based on watchme source code. 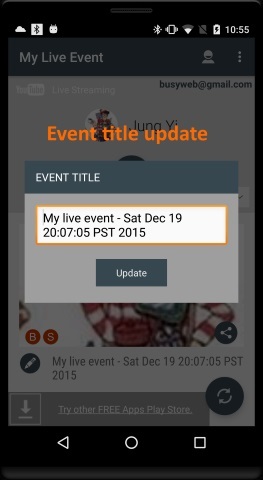 App live broadcasting functions are from JavaCV, JavaCPP, and FFMpeg Frame Recorder. As I am not a good coder, the source code is very dirty and not cleaned without any comments on it. Android version Ice Cream Sandwich (4.0) or above. 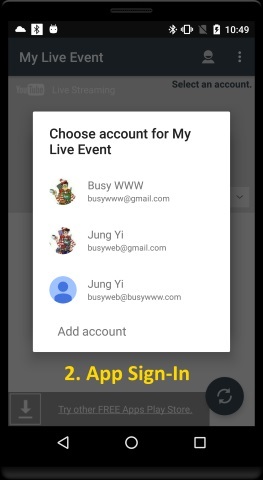 YouTube account with Live Broadcasting enabled.